Hello there and happy Friday! 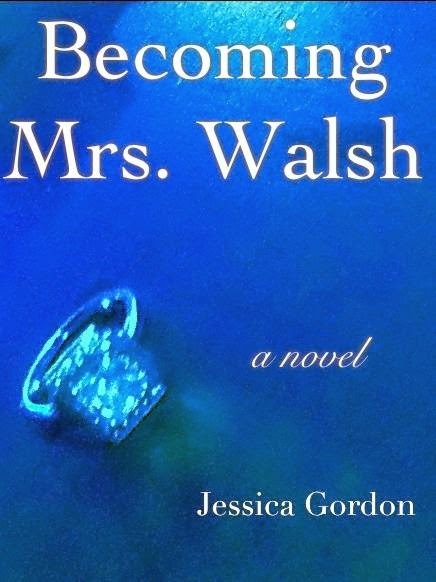 Today I've got author Jessica Gordon stopping by to answer a few questions about her new novel Becoming Mrs. Walsh - a fun, easy read filled with some good ol' fashioned romance and family drama - and I'm excited to introduce her to you guys! But, first, let's get to know more about her book, yes? 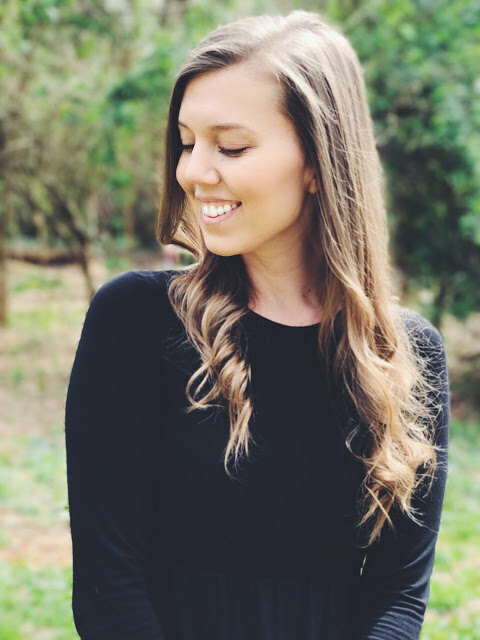 Shoshana Thompson is 26 years old, miles from home, and engaged to Andrew Walsh, the last single Walsh brother of one of Washington, D.C.’s wealthiest families. Throughout her engagement she becomes enamored with the Walsh lifestyle. Life in the fast lane comes to a screeching halt when Shoshana develops feelings for another man. When she discovers the feelings may not be one-sided, things are about to get a lot more complicated. This man is not only part of her fancy new world, he is also completely off-limits. I think we can all relate to this story in one way or another. At some point in time, we've been on the outside of a very inclusive family, whether it's the family of a friend or significant other. And it can be tough to try and respect existing family dynamics while also establishing a place for yourself. I've seen it in my own family and I've experienced it as a new girlfriend (and now wife) with my in-laws. In Becoming Mrs. Walsh, Sho faces this same dilemma. The real tension, however, comes from Sho's changing feelings towards her fiance, Drew. It's not easy being engaged to someone who has to keep so much of himself secret...and learning to love his family at the same time means Sho is somewhat at odds with herself...more, I felt, than with the Walsh family. What I loved most about this novel is that, to me, it felt like a story about women. Strong women. Privileged women. Insecure women. And all the issues that we face in our lives and in our relationships. Perhaps it's because I just had a baby and am still experiencing so much of that postpartum transition, but that's where this book really connected with me. Want to learn more about Becoming Mrs. Walsh? Check out my interview with Jessica Gordon below! WK: "It's difficult for anyone to find their place in a new family. How would you say Shoshana succeeded in her attempts to navigate those sometimes treacherous waters?" JG: "I think Shoshana did the best she could with what was at hand. She tried to fit in but fitting in with the Walshes is especially hard.The Walsh world is so vastly different than anything she had ever experienced especially coming from such modest roots. I found that she was completely overwhelmed yet in awe of their lifestyle. This made it hard for her because she lost sight of herself somewhere along the way. For the moments when she is unsure and doesn't stay true to herself I find her less successful at it. I wanted to see her rise to the challenge more. On the other hand, I think she did a very good job of being astute and adaptable. She rolled with the punches and all things considered became very acclimated to Walsh-world in a small period of time and that is no easy task." WK: "What or who was your inspiration for Birdie?" JG: "Birdie is one of my favorite characters. I love her resilience, grace and beauty. She is such a special woman. My mother-in-law is a very strong woman who is extremely accomplished, efficient, and effervescent. My own mother has a quiet strength and elegance. The women in my life are independent and interesting. Birdie has a piece of each woman in my life that I admire." WK: "Why did you want to share this story and what gave you the encouragement you needed to see it through to the end?" JG: "I love that it is a story of relationships. Relationships between family members, in-laws, brothers, and sisters-in-law. The encouragement I needed really came from my passion for this story. I loved writing it and I really enjoyed the Walsh family. I liked seeing how they interacted and by the end of the book I wanted to be part of the fun. I had a reader ask me where she can get a Walsh brother. I thought that was pretty funny. It is a family that seems fun and glamorous. No family is perfect, but they come pretty close. The sisters-in-law are also such an important part of the book. As Sho said, "They are like the halfway point between a sister and a friend." I was very struck by that. Having two sisters-in-law myself and a sister, I found the dynamic fascinating. With sisters-in-law you have the intimate shared family experience the same as sisters but you grew up in different homes, same as friends. It is like being intimate with people that were perfect strangers before you met them yet you now share the same family secrets." 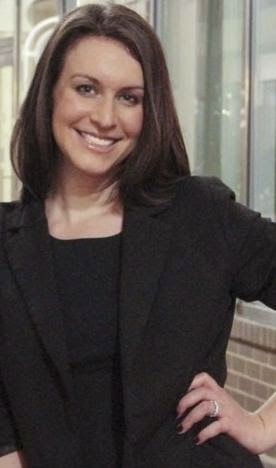 Connect with Jessica by visiting her official website here, or say hello on Twitter or Facebook! Thank you for letting me into the Walsh World, Jessica, and I look forward to reading your next book! Thanks for having me today! I'm so glad that you enjoyed the book. Congratulations on your precious baby girl! like Masterpiece Theater, but not.